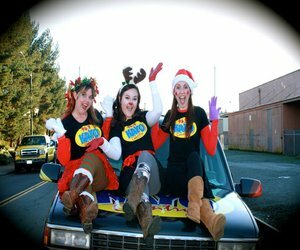 96.9 KAYO & KAYO Girls - Montesano Festival of Lights Grand Lighted Parade, Sat. Dec. 8th @ 6p.m. 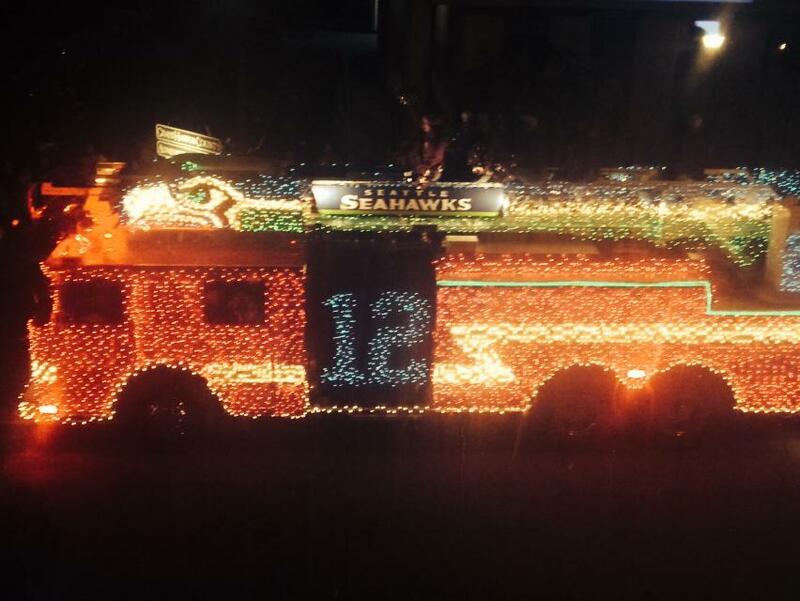 The Montesano Festival of Lights GRAND LIGHTED PARADE is this Saturday - 6 p.m.! 96.9 KAYO, the 96.9 KAYO GIRLS and our KAYO Kids will be escorting our decorated and lighted KAYO 'Burban on the parade route - bundle up and come watch the fun! 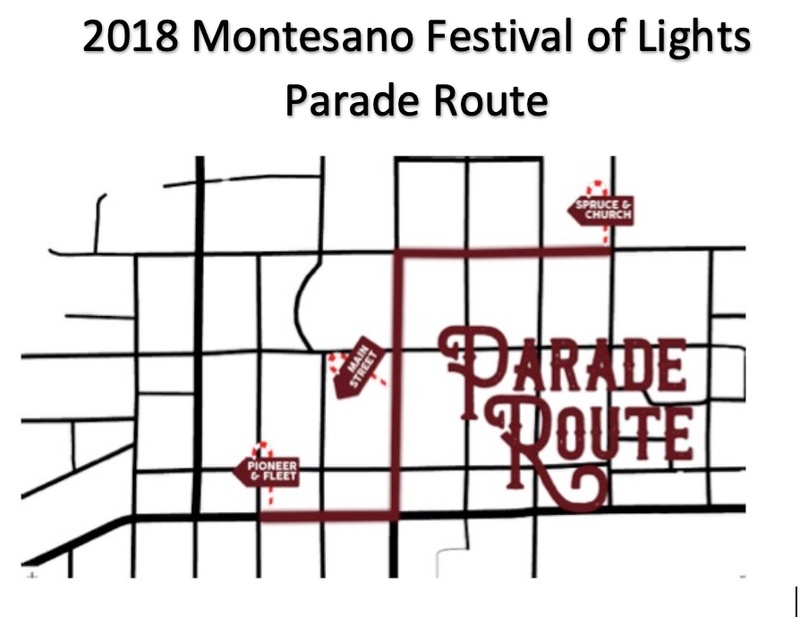 The Montesano Festival of Light Grand Parade happens Saturday, December 8th at 6 p.m.! 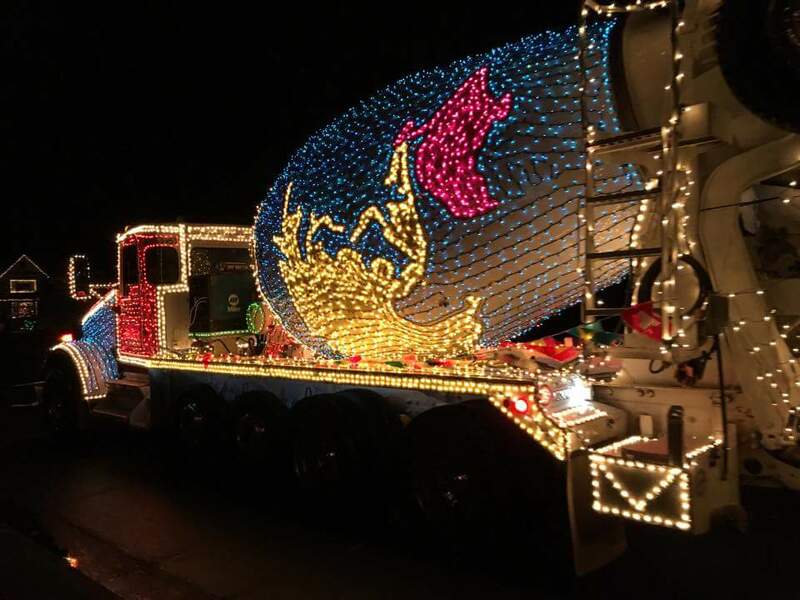 This is the 32nd Annual Montesano Festival of Lights celebration and the Grand Lighted Parade is one of the OLDEST holiday lighted parades in the state - thousands come from all over to watch every year! This year, 96.9 KAYO, our KAYO Girls and KAYO Kids will be escorting the KAYO 'Burban along the parade route. Bundle up and join us in Montesano for all the fun. The Grand Lighted Parade is just one part of a three day holiday festival - events start Friday, Dec. 7th Jingle Lights - synchronized light and music show in Fleet Park (3 performances), mulitple events including Breakfast with Santa, a craft and vendor fair & more continue all day Saturday through the parade and culimnate Sunday, Dec. 9th with a Christmas Cantata! Come for the weekend! 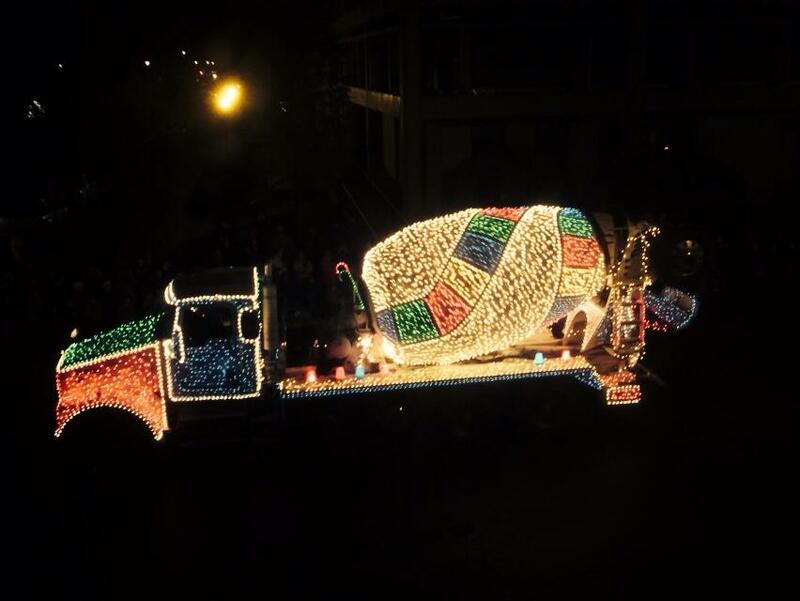 Check out some of the Festival of Lights Grand Parade entries from past years!